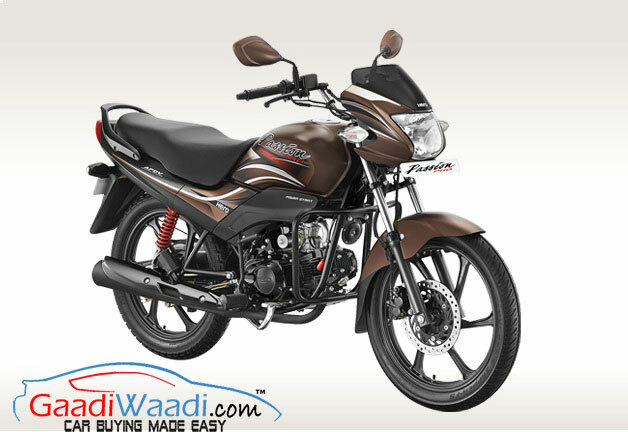 The Hero Honda Ltd decided to sail on their own in different paths at the end of 2010. Their journey lasted for 26 years and it was one of the biggest splits the industry had ever seen. The following years were predicted to be so crucial for the development of both the companies as individual brands and they have certainly lived up to the expectations. The synergy was formed as soon as India opened for multinational investment. While the Munjals of Hero group bought 26 per cent stakes for an undisclosed amount through phased manner, there were some pros and cons. While Hero Motor CO. Ltd lost a strong technical partner, Honda, on the flip side, had to make do without the expansive sales and distribution network. Hero acquired the liberty to sell two-wheelers worldwide and chance to build its own brand. Hero focussed on building reliable technology and worked on its new product portfolio in India to boost market share. The Hero Group bought time to develop its own R&D capability by signing a fresh licensing agreement until 2014 with Honda for current models and new launches. The royalty that the Indian company had to pay to Honda for each vehicle sold was not raised. 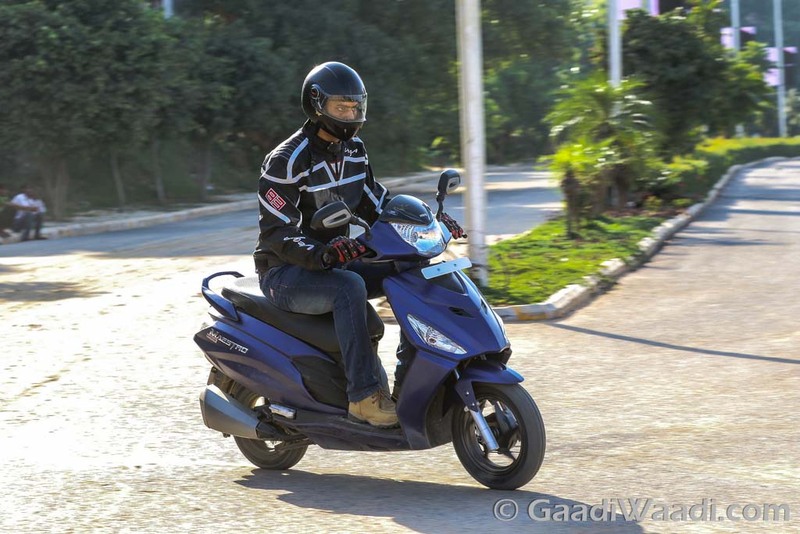 Hero MotoCorp currently, the largest two-wheeler manufacturer in India, will be phasing out Maestro, Impulse, Passion XPro and Ignito towards the end of this FY 2016-17 said chief executive officer, Pawan Munjal. These models were retained under the licensing agreement with ex-partner Honda. Hero is delving at ways to work on developing its own products and the Splendor iSmart 110 launched last Thursday is just the beginning of a new journey. It’s the first in-house built motorcycle from the Indian brand’s with a new craddle frame chassis design, fresh developed engine and a clean design language giving sneak preview into future models in the affordable segment. With the uncertain economic conditions in overseas markets, Hero appears to be re-scheduling its sales target as well. The Maestro has already been Sauber in favour of the Maestro Edge while Impulse and Ignito’s mediocre sales mean that they will be easy to phased out.